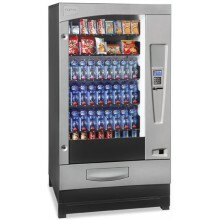 Spiral vending machines There are 3 products. 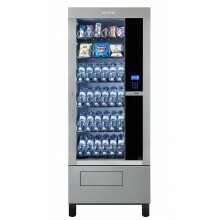 In this section we offer brand new spirall vending machines of last generation and tehnology; over the years we have refined our catalogue of machines to make sure we only offer a selection of the best vending machines available. 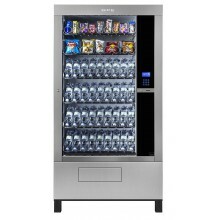 Nevertheless, trading brand new machines is not our core business, so we supply them only on demand, delivery taking up to 30 days time. 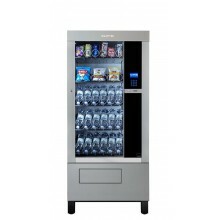 In this section we offer a wide range of second-hand vending machines, complete and in working condition. They are usually coming from foreign markets. Although most of them are not cleaned or revised they are often good value for money. According to your needs, you have the option to choose further between fully refurbished machines (with 3 months warranty) or unrevised machines (no warranty given).